Tag You're It! 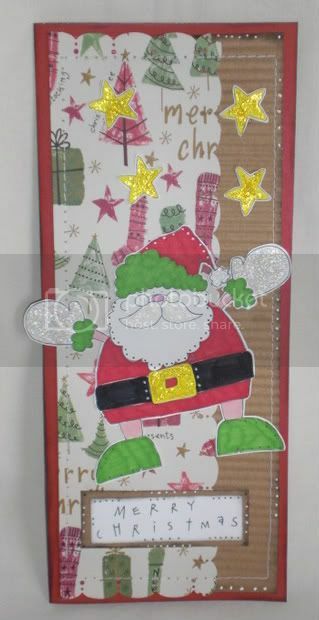 is having a Christmas in August challenge and this card was inspired from that site. 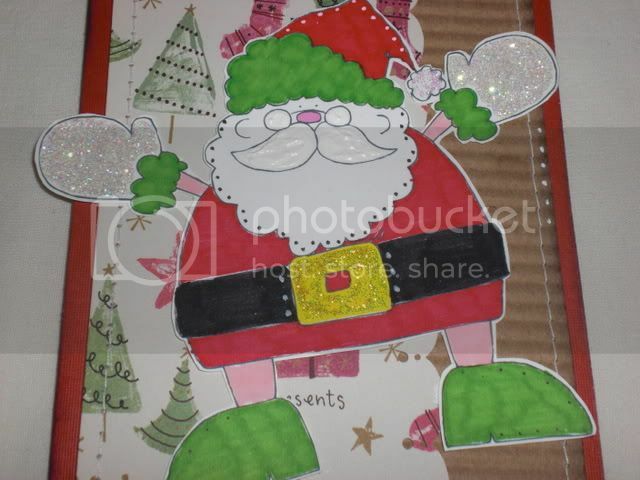 I printed the Santa and stars from Scrapnfonts and colored them with markers and glitter. 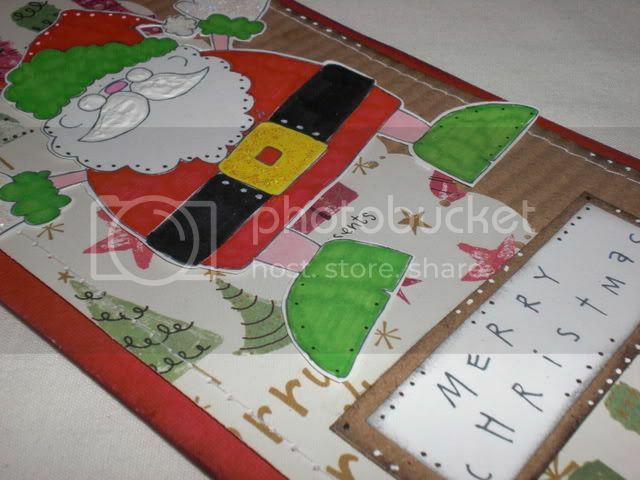 This card also features some sewing and doodling. 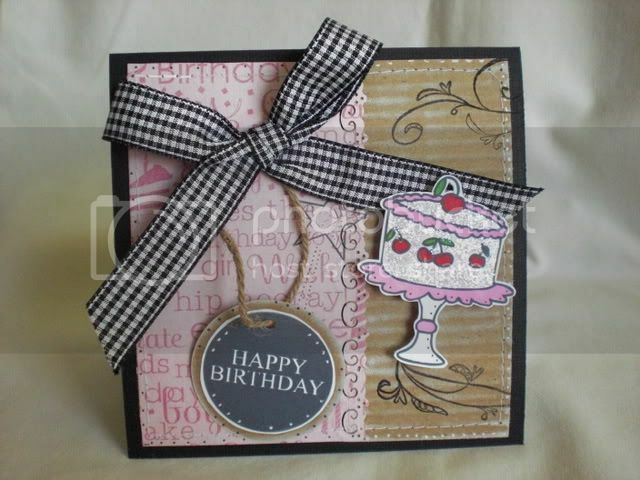 Check out my ETSY shop for this adorable card, it comes with an envelope too! Today was supposed to be the first day of school and instead I got to stay home due to Hurricane Fay looming nearby. School is now closed tomorrow too, woohoo! It's nice to have these two extra days to craft, clean, watch TV, and hangout with my pups! 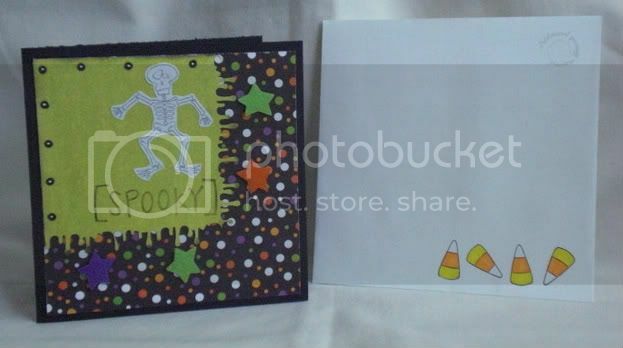 This card is for the latest sketch over at 2 Sketches 4 You. 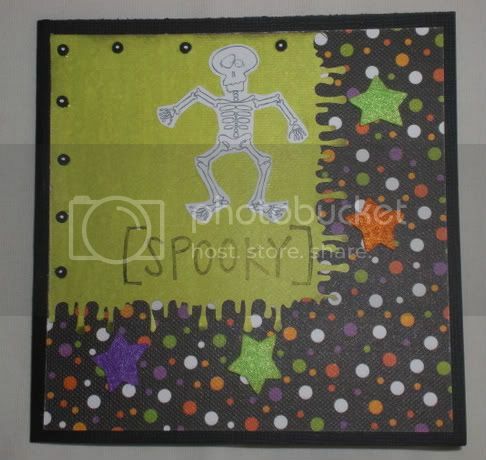 The skeleton happens to be a Doodlebat from Scrapnfonts.com. 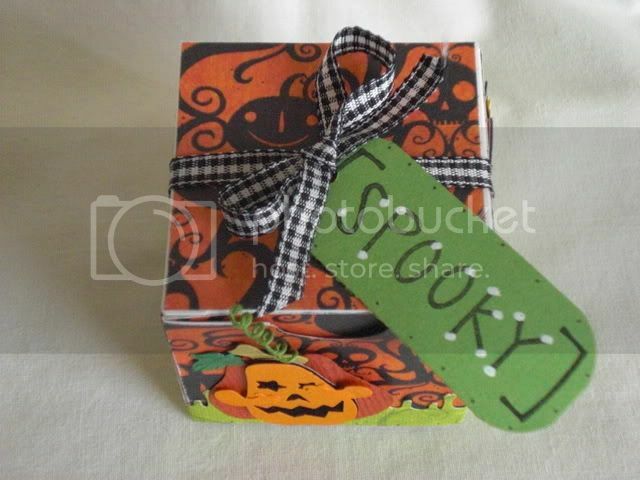 This card will be for sale over at my ETSY shop. Thanks for stopping by and ENJOY! 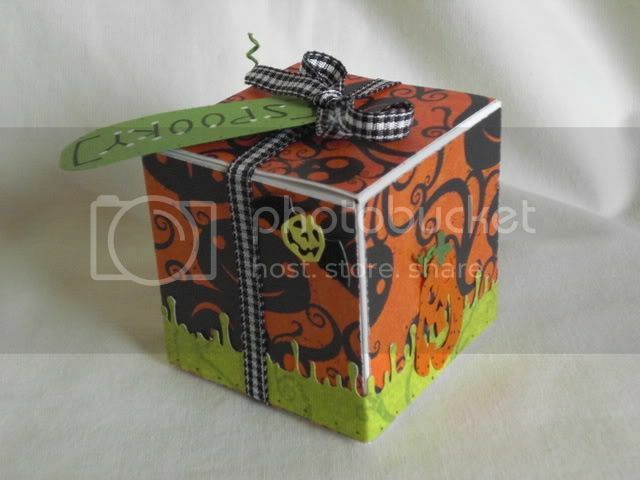 I think Halloween is my favorite holiday to craft for. 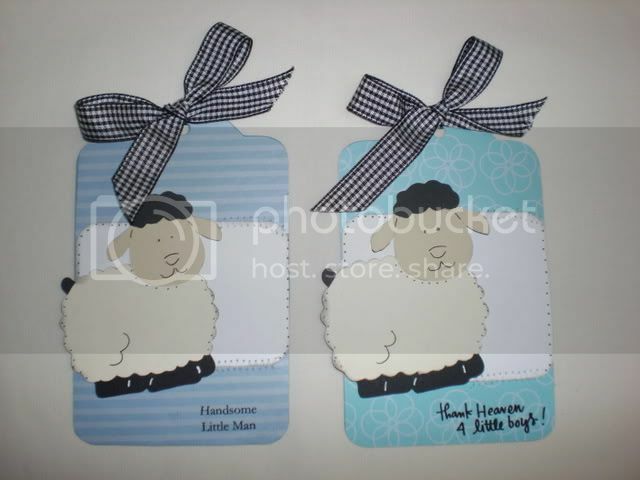 There are just soooo many cutesie things out there! 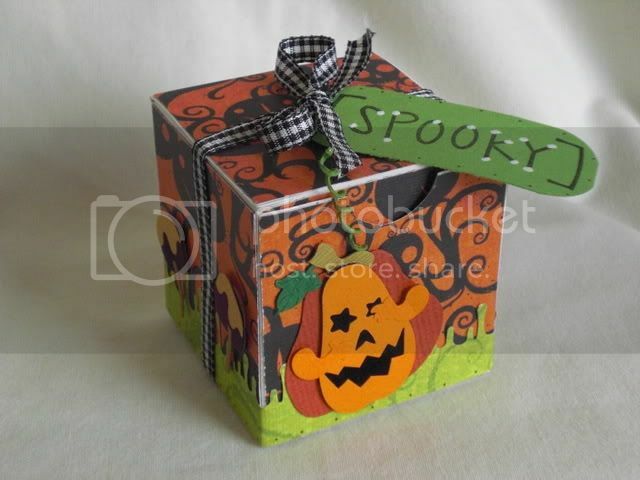 I found these small treat boxes and figured I'd alter them for this spoooooky time of year. This is the first of several to come! ENJOY!